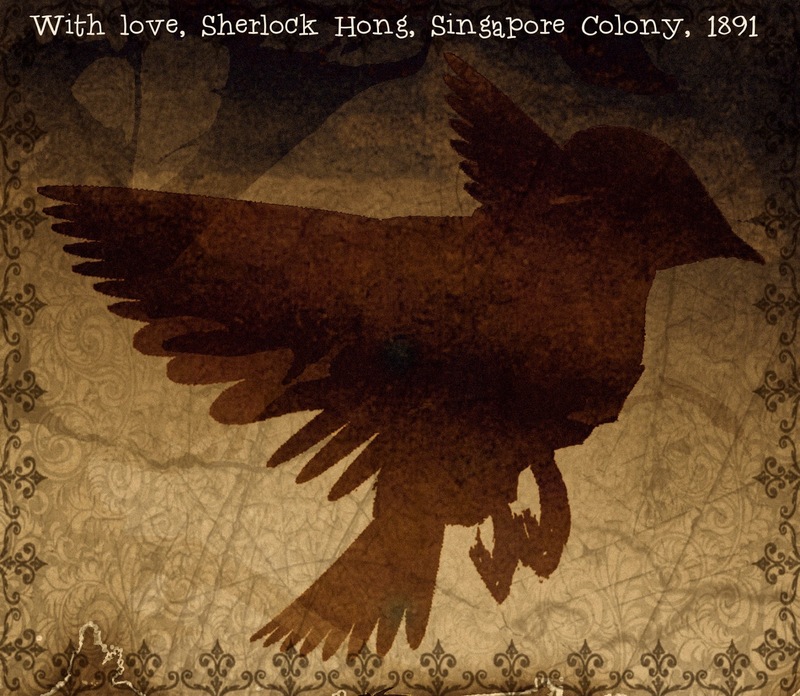 Super Cool Books: This weekend: read the new SHERLOCK HONG series by Don Bosco! This weekend: read the new SHERLOCK HONG series by Don Bosco! Join young Sherlock Hong, newest member of the International Order of Young Seekers, as he works with his friend Aisha to solve mind-boggling mysteries and put away vain villains. Every book is a page turner! On Kindle, iBooks, B&N, Scribd, Smashwords, Kobo and more. Imagine the adventure!